These days, the minefield of wedding etiquette has thankfully eased and you’re generally able to create a wedding that breaks the norm here and there – or everywhere! – to create your own very special occasion that’s a true reflection of you both, and the same goes for your Gift List. Friends and family dearly want to help you get set up in your shared home (even if you already live together), and with Prezola, the’ve got it covered. There’s 30,000 gorgeous gifts to choose from, supplied by 300 top homeware brands, including favourites like Wedgwood and The White Company, together with specialist boutique brands such as Nkuku and OKA, so you’re bound to find items you love. It’s everything the high street has to offer, in one place. And if you opt for our Premier Plus account, which costs just £59, you’ll be able to add an unlimited number of honeymoon funds, cash contributions, charity donations and custom gifts of your choice to your list, too with no fees, third parties or commission. The key is to include lots of different price points, and both traditional items such as quality linen, cutlery and ovenware with more modern choices that show your personalities and hobbies, from art to outdoor items to useful kitchen equipment to fun experiences and day trips. So where do you start..? Compiling a wedding list can be quite daunting with so much choice! Here’s my top must haves that should be on every modern couple’s wedding registry. Last-a-lifetime ovenware… This is all about useful, quality items you’ll love cooking with for decades. 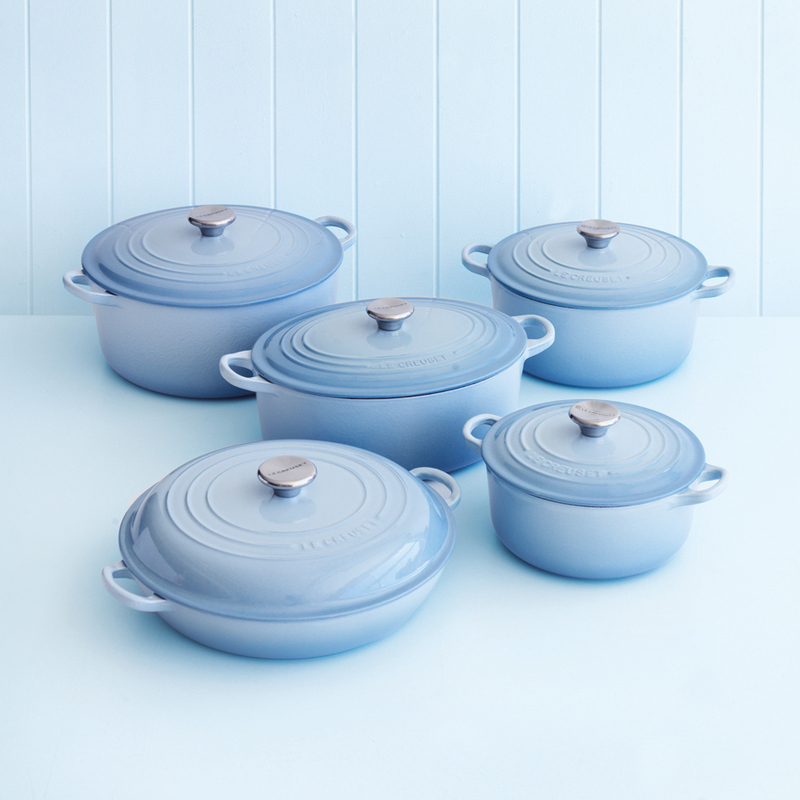 It’s hard to beat Le Creuset, which is one of our number one sellers. It will last you a lifetime so think carefully about your colour choice if you’re the sort who likes to coordinate. Or just go ahead and mix it up with a rainbow of options! Le Creuset Coastal Ovenware, £7.00 – £220.00. 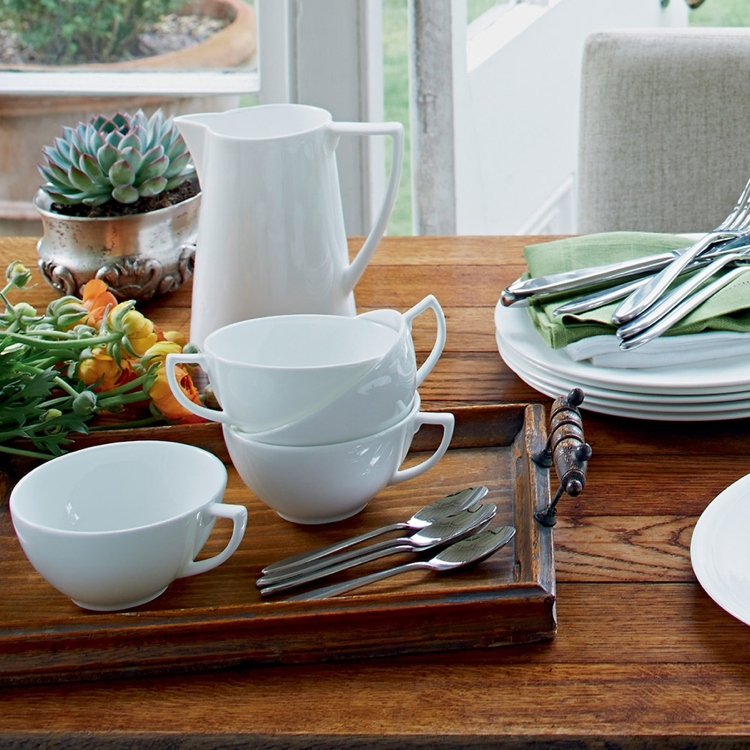 A quality dinner service… A clean, simple, white dinner service is a must-have. Look for elegantly rendered fine, white bone china that’s versatile enough to dress up or down at your next gathering. Wedgwood by Jasper Conran China, £16.00 – £170.00. Quirky personalised gifts… One of the big trends we’re noticing in wedding gifts is for couples to reflect their true personalities by choosing bespoke gifts like personalised wall art or retro decor. It’s a chance for your guests to buy something that’s really you. Old English Company Print ‘Gin to my Tonic’ Black A4, £16.00. Home Sweet Home… Some of us like to take on a little more than we can chew at any one time, right…? If you find yourself saving for the wedding and that home renovation then here at Prezola we can actually help with those costs! As part of the New Beginnings inspiration you can ask guests for a cash contribution towards your new home, whether it’s that fancy bathroom that’s on the wishlist, a kitchen makeover or just general home improvements. Talking-point electrical… Electrical items are no longer the functional but necessary items on a wedding gift list! For instance, if one of you has a love of vinyl, you can enjoy listening to your favourite records wherever you go on one of our Crosley Cruiser Turntables. It’s modelled on a vintage suitcase and it’s surprisingly lightweight, available in a huge range of colours with a built-in stereo speaker too. 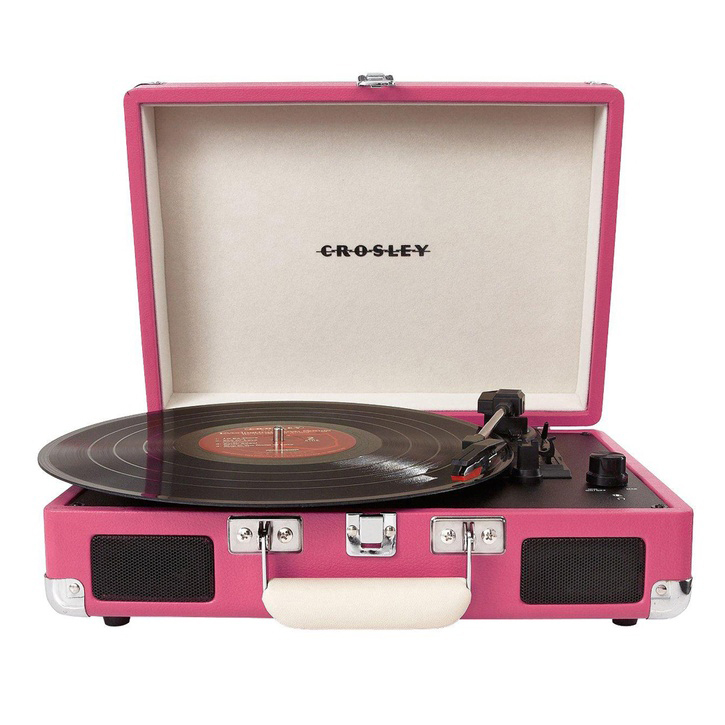 Crosley Cruiser Turntable, available in various colours £74.99 – £89.99. Hearty Gatherings… With Christmas fast-approaching we’re reminded of those occasions when large family gatherings deserve some hearty home-cooking! Make sure you’re prepared with a gorgeous range of family sized serving dishes such as this Porto Stoneware Heart Oven Dish. 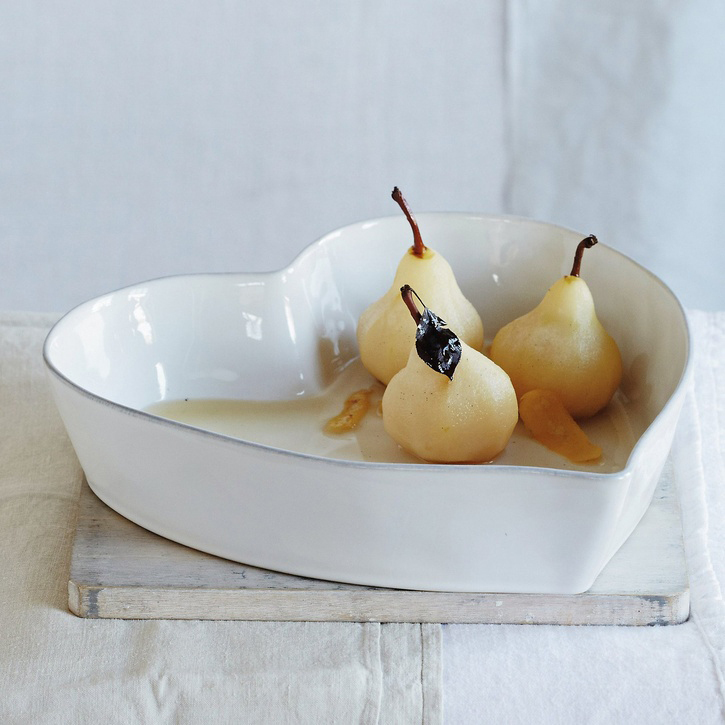 The White Company Porto Stoneware Heart Oven Dish Large, £40.00. Fine wines or vintage champagne… If you know your Chablis from your Chardonnay, and always mark an occasion with a glass of bubbly, others will be happy to splash out on some pricier vintages for you both. This is a thoughtful and sweet gift that you may not normally treat yourself to, and it’ll keep you stocked up on celebratory fizz for years to come. Kelly Hoppen Glassware, £10.00 – £20.00. To the moon and back… Another cash gift contribution comes in the form of the good ol’ Honeymoon Fund! But here at Prezola we like to offer a few alternatives. Why not sip cocktails bought by your guests on a remote island in the Indian Ocean, or how about starting your honeymoon with a luxurious flight upgrade, or perhaps, if you’re an adventurous couple, a backpacking trip is more your thing…? My favourite has to be the Honeymoon Break in a VW Camper Van! But there’s so many options to explore, take a peek right here! 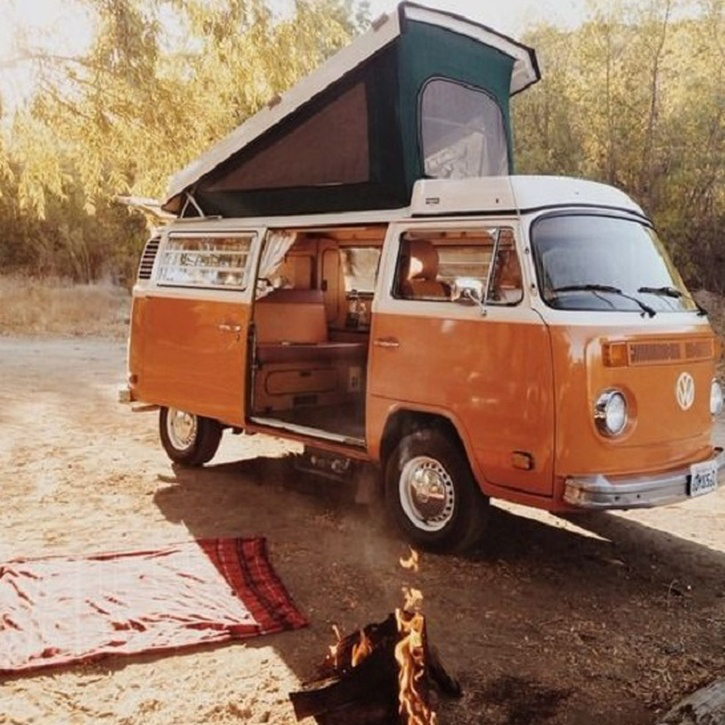 Honeymoon Break in a VW Camper Van, £100.00. Wonderful quality bedding… In times gone by, bed linen was one of the most important parts of a bridal trousseau. These days luxurious linens are making a big return to wedding lists as brides and grooms request items that they would never normally consider treating themselves to. If you’re looking for beautifully classic and simple designs, take a look at the range from The White Company. You’ll find everything from 200 thread count cotton percale to 800 thread count Egyptian cotton. The White Company bedding, £7.00 – £310.00. 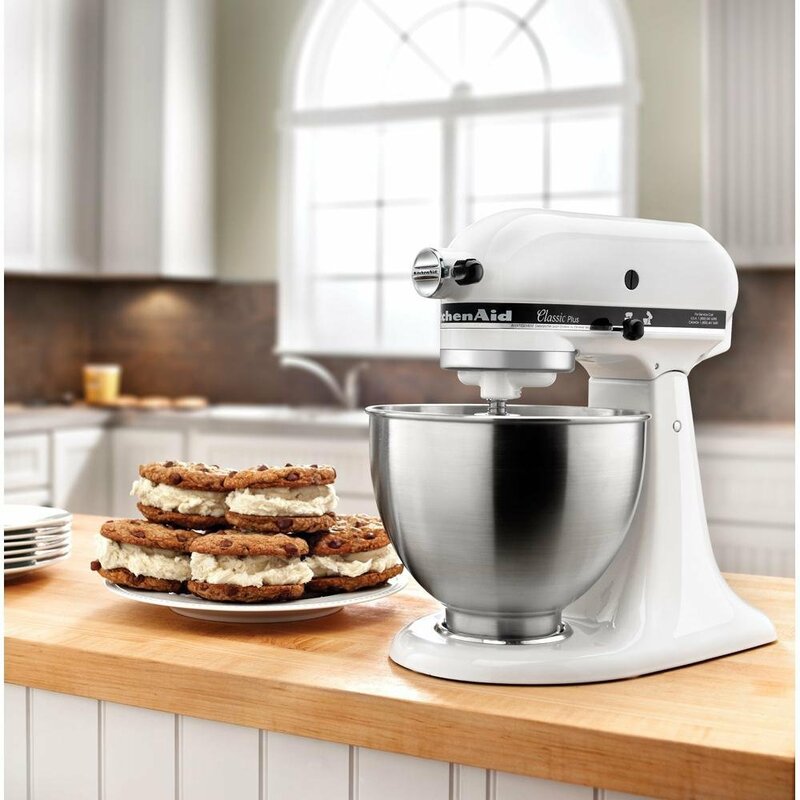 KitchenAid Artisan Stand Mixer, £449.00 – £799.00. 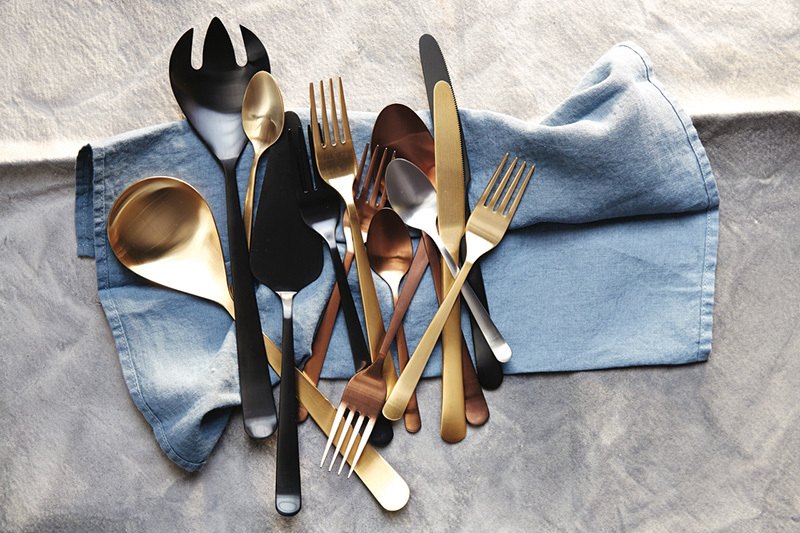 A gorgeous set of cutlery… Your wedding list is your chance to upgrade in the kitchen and dining department and asking for some lovely, high quality cutlery is a great opportunity to replace the stuff you’ve had since your student days! Go for an elegant design that lasts. Choose well and you could be gifting the set to your children one day too. We have lots of wonderful options on Prezola, from Alessi to British brand, Canvas Home. 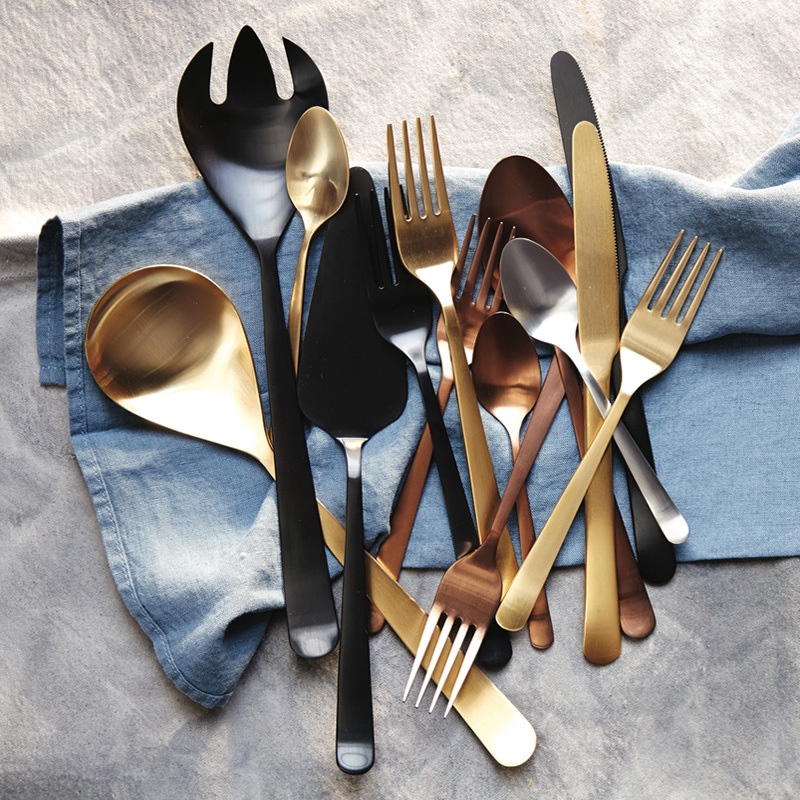 Canvas Home Metallic Cutlery, available in various colours £37.50 – £63.00. Gifts for outside… Garden furniture and BBQs are a real favourite with buying guests, especially in the summer when the sun is shining. Put a few social items like this on your list. You can fire it up wherever you go – it fits neatly in the boot of your car for a romantic day in the countryside or at the beach. Garden Trading Whitstable BBQ, £24.00. 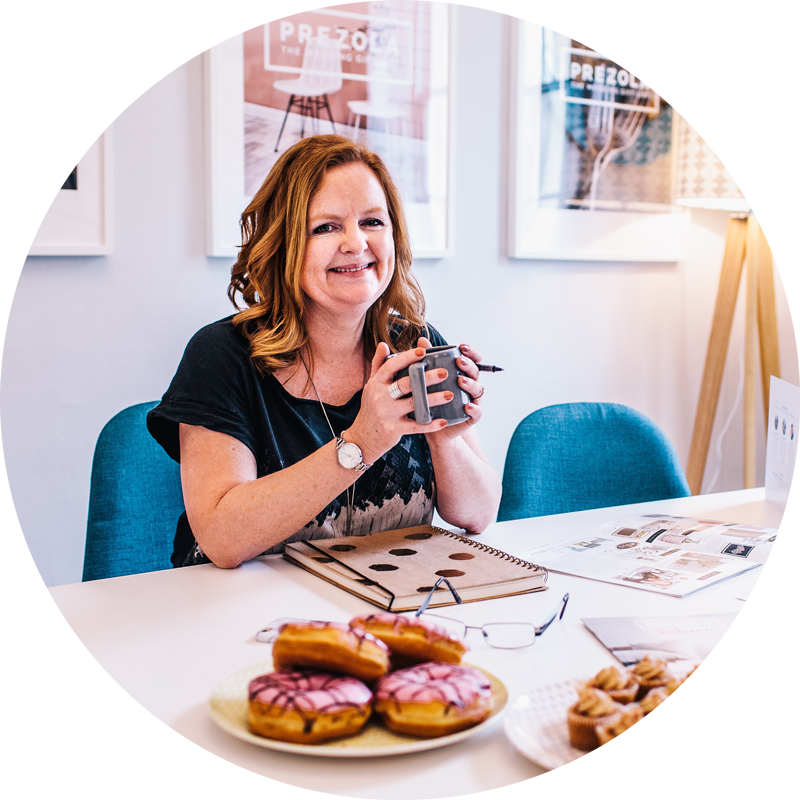 Ali is the co-founder of Prezola, the UK’s leading independent wedding gift list service, designed for modern style-savvy couples who want the widest choice possible.